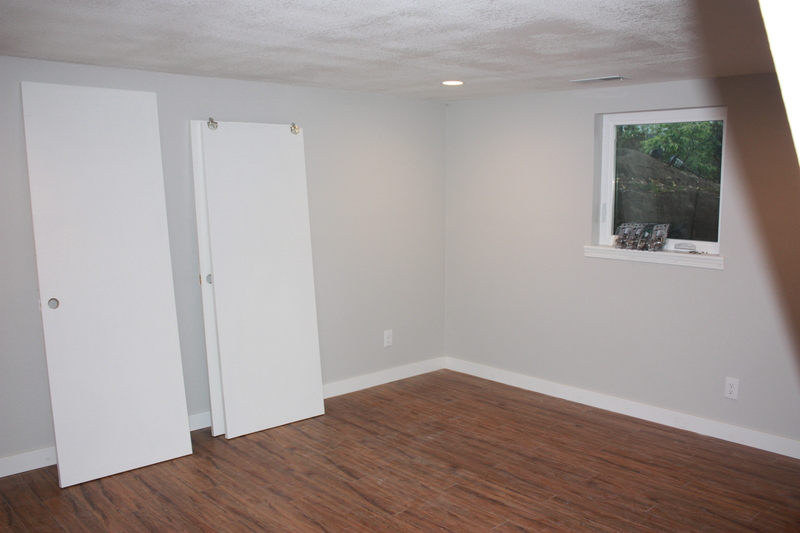 We are offering our spacious one bedroom, one bath, basement garden apartment (800 sq ft) in West Seattle for the first time. 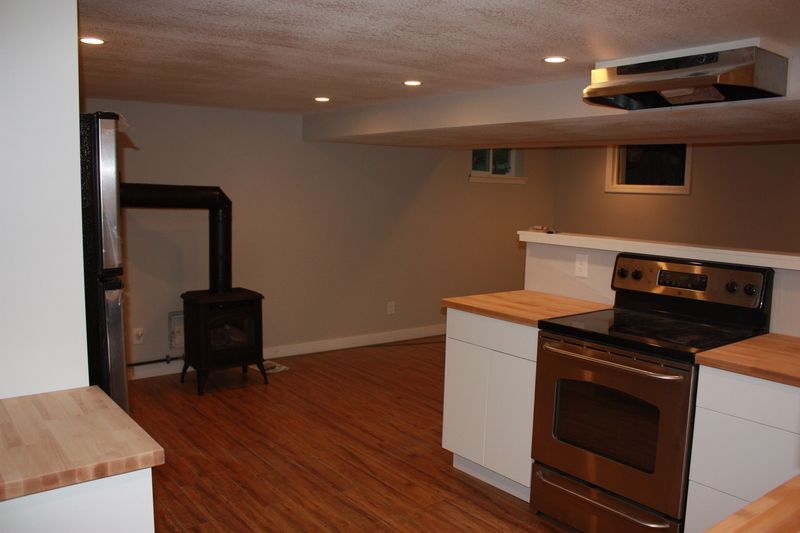 Newly remodeled, full kitchen with new appliances (dishwasher and w/d in unit) and gas fireplace, hardwood floors, all utilities included. Private entrance, shared backyard. Situated between the Alaska and Admiral Junctions in West Seattle, two blocks off of California Avenue. Within walking distance to parks, library, grocery stores, bars/restaurants (we rarely use our cars here!) Minutes to Alki Beach or Lincoln Park. On bus line and Rapid Ride downtown (easy ½ hour commute). Plenty of on street parking, with option of off street parking and bike storage. 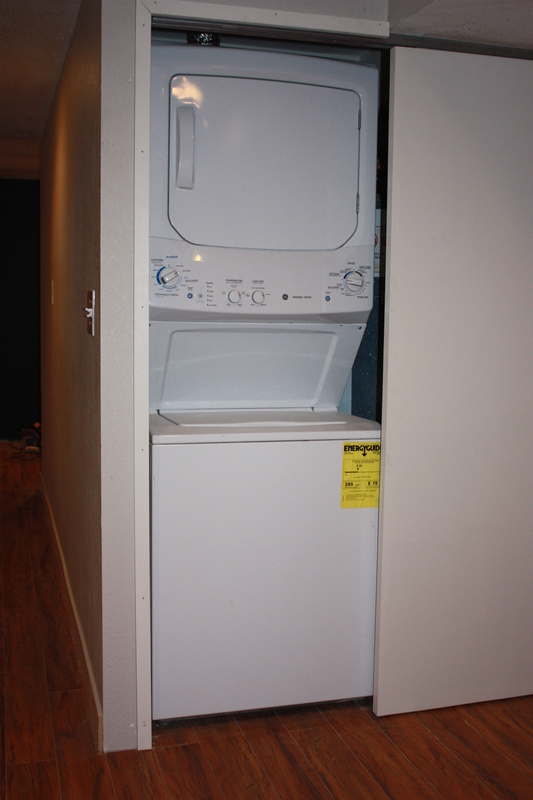 Includes great amenities: washer/dryer and dishwasher in unit, sunny west facing bedroom and tons of storage space, on-site and responsive landlords, noise dampening insulation, heated bathroom floor, quiet, peaceful neighborhood. 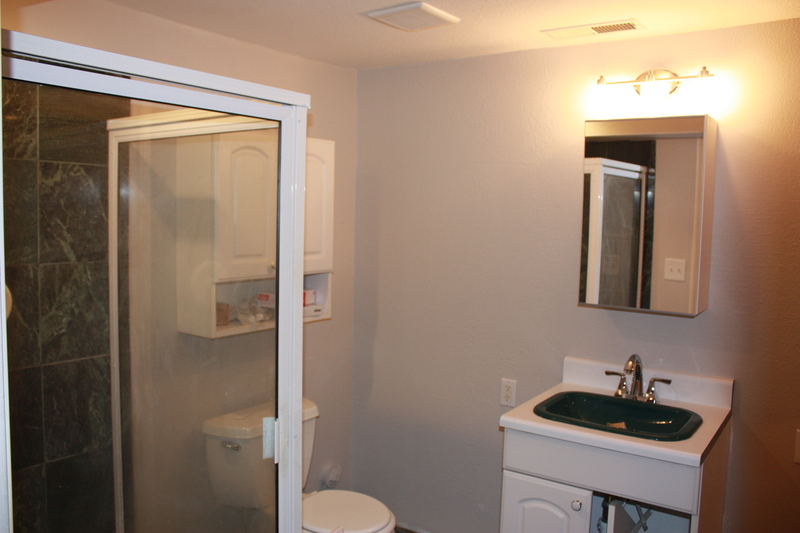 Large and newly remodeled–everything painted, wood floors throughout, new appliances, new windows. 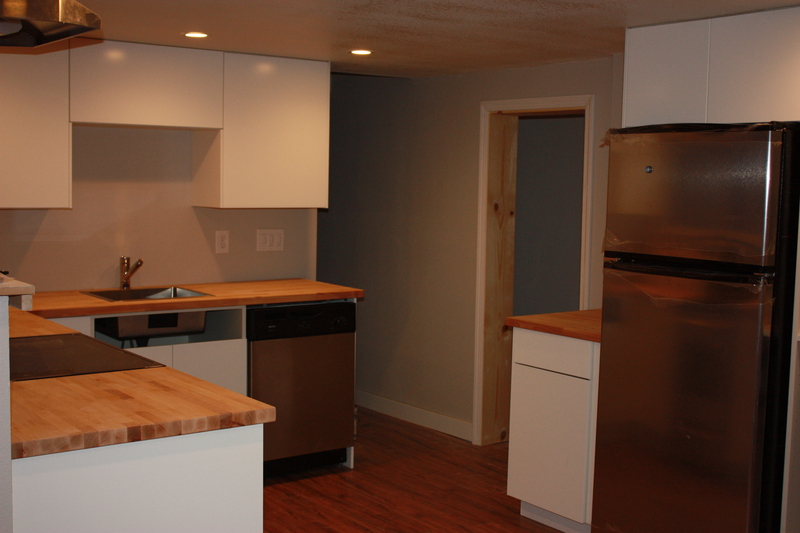 Full sized kitchen with an abundance of counter and cupboard space & separate pantry. LEASE DETAILS: Rent is $1400/month; 1 year lease; Must pass background check and qualify financially ($45 application fee per occupant). No pets. No smoking. 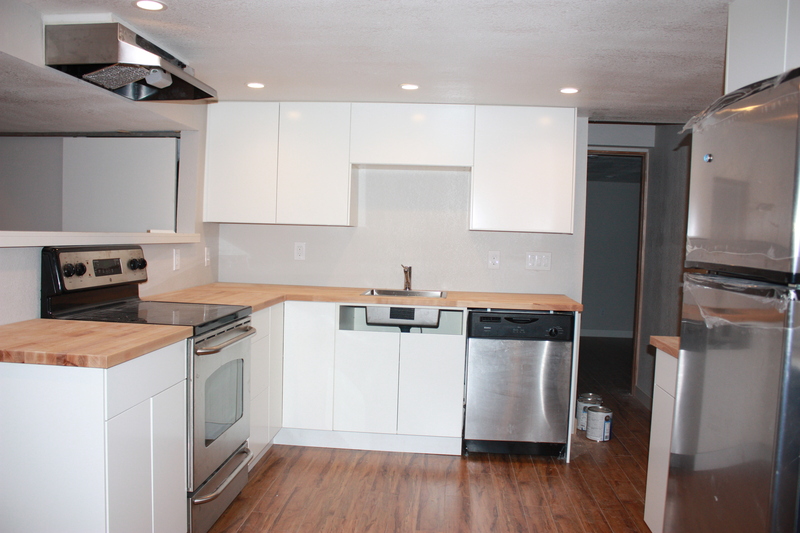 First and last month rent, plus $500 deposit (includes $150 non-refundable cleaning fee) due at lease signing. Available July 1, 2014. Will begin showing June 20th, please email for an appointment. 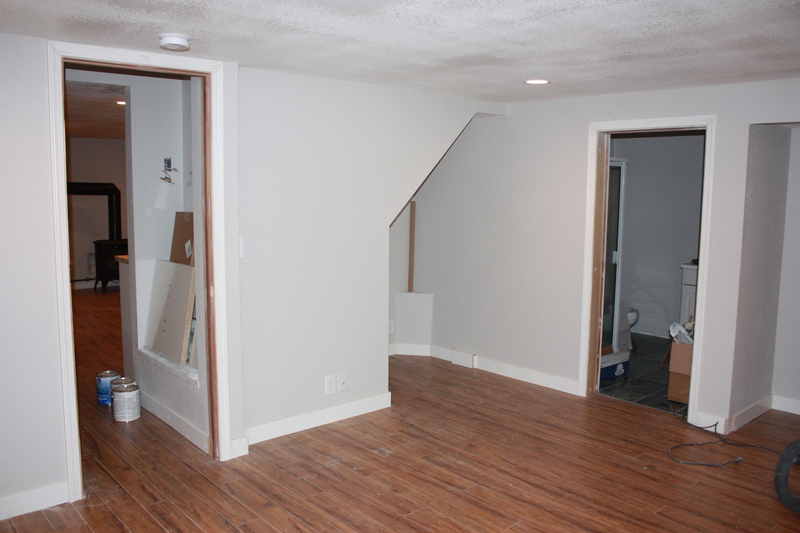 **you’ll note in some of the pictures that we’re just finalizing details: doors and trim!